Use to scrub very dirty areas in the home, yet is safe on most sensitive surfaces. 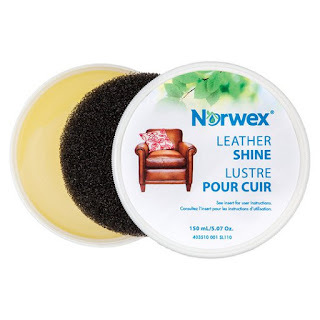 Removes rust spots and lime scale easily with the Norwex Cleaning Paste or Norwex Descaler. restoration of pots and pans, use with Norwex Cleaning Paste. To use, simply wet, wring out, and scrub. Rinse out in warm water. To remove water marks and residue, use with the Norwex Descaler. To clean, place on top rack of the dishwasher or hand wash with the Norwex Dishwashing Liquid. 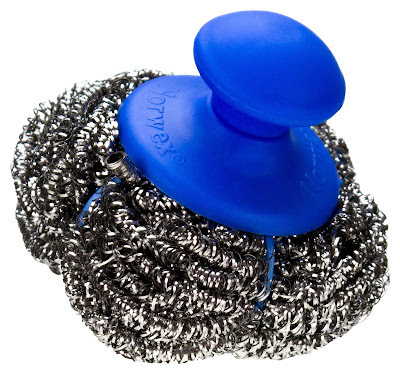 The SpiriSponge is a scrubber covered in plastic and polyester and is safe for use on scratch sensitive surfaces. As with any cleaner or scrubber, you should always test in an inconspicuous spot. The SpiriSponge does not contain silver. Our dual-sided, multipurpose EnviroSponge beats other sponges hands down! The inner foam combined with our highly absorbent EnviroCloth® microfiber absorbs all kinds of spills and soppy messes. 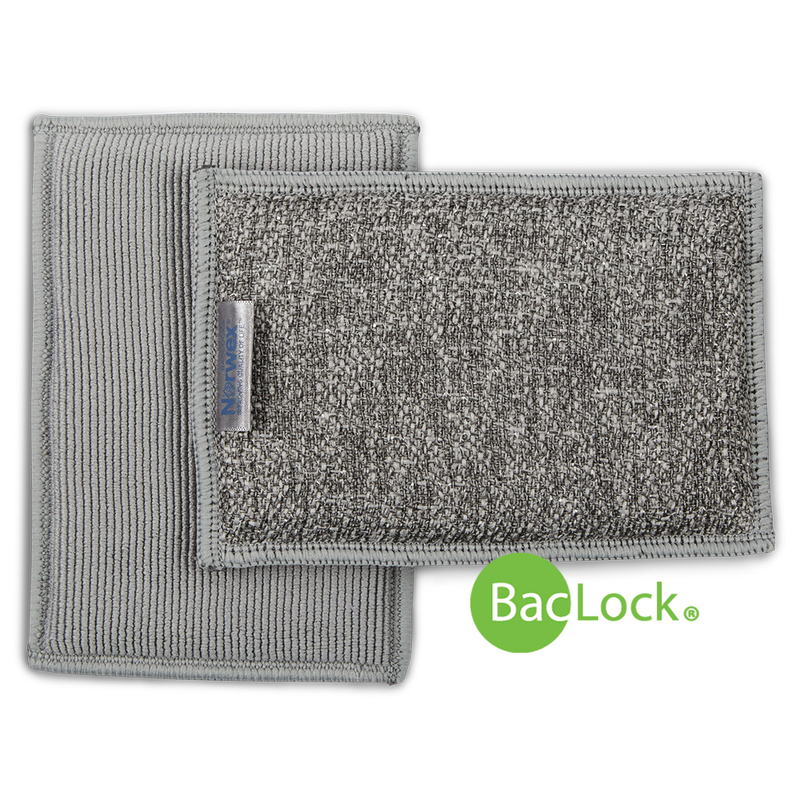 The BacLock® agent within the soft EnviroCloth microfiber side (only) is designed to inhibit bacterial odor, mold and/or mildew growth within the EnviroCloth microfiber. Use the scrubby side to loosen gooey grime and tough baked-on spills and the soft, absorbent microfiber side to whisk away the residue. 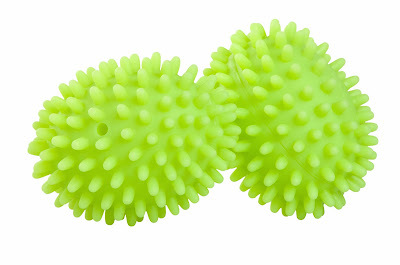 This pack of two is long-lasting and machine-washable, so you always have one handy. Keep one in the kitchen and one in your bathroom—or any other place a sponge is desired! 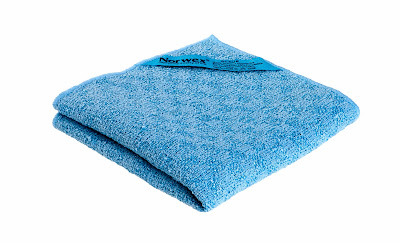 Use the other side containing soft and absorbent Norwex Microfiber for quickly wiping up spills and messes. The soft EnviroCloth microfiber side also has the ability to remove up to 99% of bacteria from a surface when following the proper care and use instructions. The BacLock—our micro silver antibacterial agent—in the soft EnviroCloth microfiber goes to work to self-purify and inhibit odors from bacteria, mold and mildew growth within 24 hours so that it is ready to use again. The EnviroCloth side can be used wet or dry to quickly absorb liquid spills and bring surfaces to a high shine. Dampen first, then use the scrubby side to remove stuck-on, burnt-on stains and spills. Use the EnviroCloth side to wipe down countertops, refrigerator shelves and more. Between uses, squeeze or wring out excess moisture and allow to air dry. Slightly dirty EnviroSponges can be washed with Norwex Dishwashing Liquid under warm running water and used again before laundering. Rinse thoroughly after washing and air or machine dry. 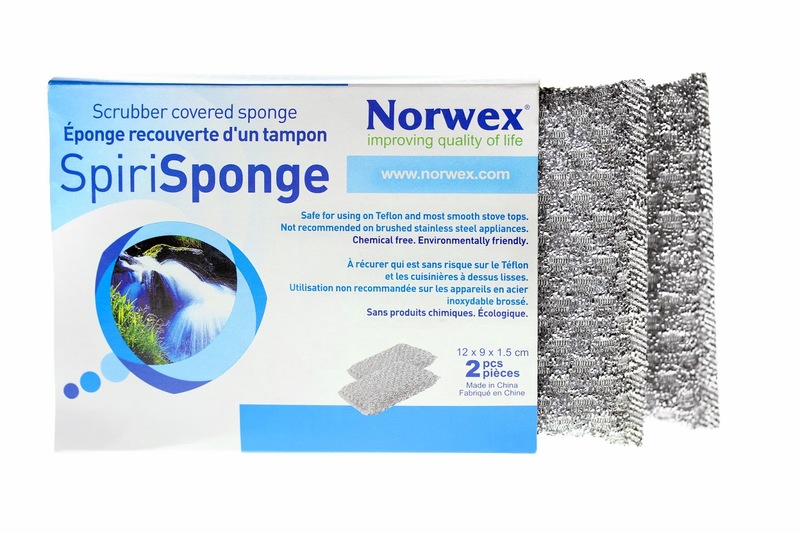 EnviroSponges that have been used heavily should be laundered using a Norwex laundry detergent, which contains no fillers, after each use. You can also clean your EnviroSponge by placing it on the top rack of your dishwasher. 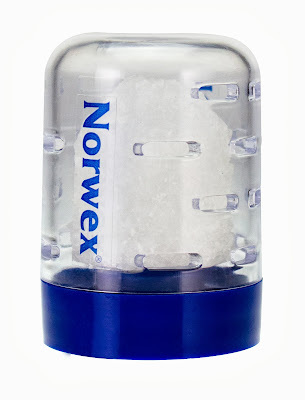 Use the Norwex Spirinetts to remove dried or burnt-on food from ovens, pots, pans and BBQ’s. Use wet to scrub. Ovens: For oven cleaning, place a bowl of water in oven and turn on for half an hour before turning off. Then wait until oven is cool before cleaning, this will moisten the surface dirt of the oven, and make your cleaning easier. Spirinetts will not rust and are dishwasher safe. Note: Do not use on Teflon® surfaces, and always test on an inconspicuous spot. May scratch some surfaces. To use, wet the surface and the Spirinett, then scrub using very little pressure. Wipe the cleaned area, repeat if required. Rinse Spirinett in warm water. To clean, place in dishwasher. 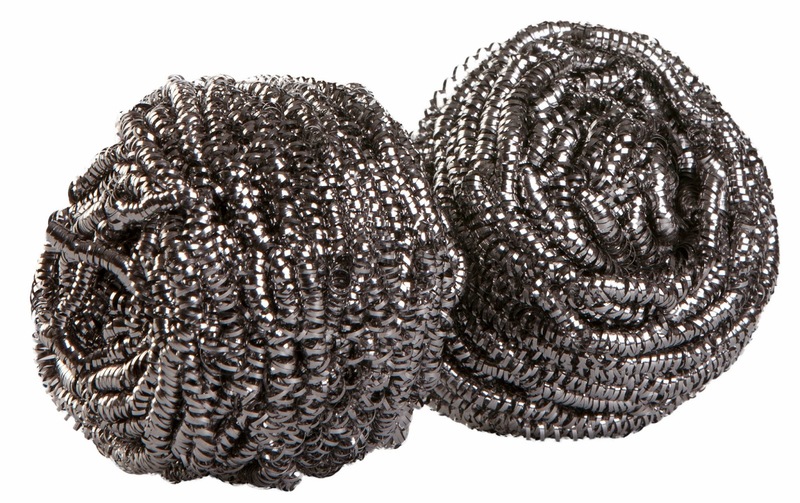 Norwex Spirinetts are made from a high quality stainless steel that does not rust or deteriorate. This is the difference between Norwex Spirinetts and other products that look similar! Can be used wet for easy cleaning of pots and pans, ovens, grills, barbecues and for removing glue, paint and stains from smooth surfaces, ceramic tiles, glass and more. The handle helps protect your fingers and nails when scrubbing. Care Instructions: Rinse well after use, can be washed in the dishwasher on the top rack. Caution: Not designed for use on non-stick surfaces, always test in an inconspicuous place prior to use. With so many different coatings and surfaces available today, there is a need for a cloth that will also scrub without scratching. The Norwex Kitchen Scrub Cloth not only scrubs without scratching, it removes and holds the broken-down grime in its microfibers. Checkerboard pattern specially designed for those hard-to-clean surfaces. Safe for use on Teflon®. Can be used with Norwex Cleaning Paste or Descaler. The Kitchen Scrub Cloth is great in the bathroom for soap scum and lime scale, and for removing soap residue and cleaning around taps. Use it on stove tops as it is great for cleaning kitchen areas without scratching. To use, wet with running water and scrub surface. Rinse under tap and wring out by hand before continuing to clean. To clean cloth, rinse in hot water and hang to dry. Launder following washing instructions. Grease and grime can build up quickly, especially in the kitchen. They combine to leave a sticky mess that coats surfaces. But cleaning up the grunge and grime can be problematic. Harsh chemical cleaners are bad for the environment as well as your family's health, while cotton cloths just push the muck around, and paper towels only add to the problems of overflowing landfills and deforestation. The All-Purpose Kitchen Cloth quickly and thoroughly rids your kitchen of built-up grease and grime. Made especially to tackle tough messes, the waffle-weave cloth works using only water. The Norwex All Purpose Kitchen Cloth can be used for general wiping as well as for removing heavy-duty amounts of grease and grime. Use it for cleaning dishes and wiping counters, tables, stovetops, ovens and appliances, back splashes, cupboards, stoves, and more. The All Purpose Kitchen Cloth is designed to clean grease and grime. The waffle weave allows it to dry quickly, minimizing bacterial growth. Rinse well under running water after use and hang to dry. Best used with just water for washing counters, stoves, and appliances. Using soap with the cloth may cause odours. Because of its unique design, waffle-weave microfiber offers increased absorbability. It's great for drying spills, car windows, outdoor furniture, anything that needs to be quickly dried. To use, wet the Norwex All Purpose Kitchen Cloth under the tap, then wring and fold the cloth into eight sides. Start cleaning from cleaner surfaces toward dirtier ones. Remove the majority of grease and grime before unfolding the cloth to the next side. Continue cleaning and unfolding the cloth before returning to sink and rinsing out in warm water. Hang to dry and launder when required following washing instructions. Waffle-weave design increases surface area, which provides increased absorbability and allows for fast drying. Very durable, the cloth can be used over and over again, saving you money. Great for washing dishes; wiping counters; removing grease from cabinets; and cleaning the top of your refrigerator, your stove, dishes, cupboards, countertops, shower doors, and more. Wet under the tap, then wring and fold the cloth into eight sides. Use with or without soap. Begin with cleaner surfaces and work toward dirtier ones. Remove the majority of grease and grime before unfolding the cloth to the next side. Cloths that have been used heavily should be laundered using Norwex Ultra Power Plus ™ which contains no fillers, after each use. Do not use bleach, fabric softeners, or dryer sheets. Norwex Dish Liquid is phosphate free, highly effective, yet gentle on hands. It is not only great for washing dishes, but is also excellent for removing grease from hands. The Norwex Dishwashing Liquid is a great spot remover and can be used as a pre-treatment for stains on clothing - just dilute 50% water and 50% soap in a spray bottle and apply directly to the soiled spot. 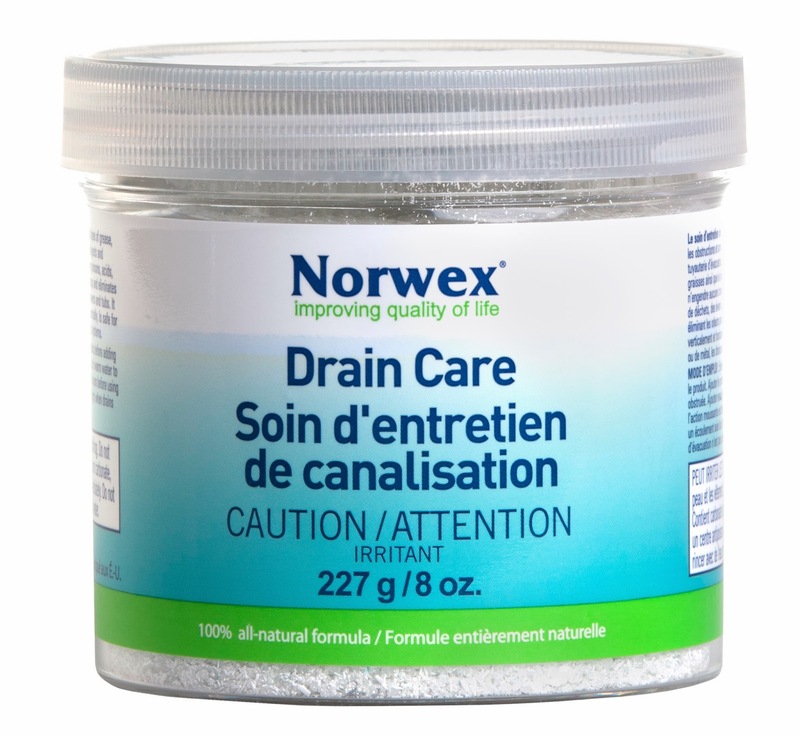 Norwex Drain Care dissolves clogs and eliminates sluggish drains and odours. It does not create heat or fumes, and is safe for use on all plastic and metal pipes, kitchen and bathroom drains, garbage disposals, septic systems and RV’s. Step 2: Apply one scoop of Norwex Drain Care into slow and clogged drains. Step 3: Add 120ml/4 ounces of warm water to activate Norwex Drain Care. Allow product to foam. Step 4: After foaming action has stopped, wait two hours before using drain again. Use regularly to keep drains and pipes flowing freely. Some of your leather goods have lost their luster and are beginning to show their wear. They may be cracking, fading or just aren’t as supple as when you bought them. Buying all new ones sounds drastic, not to mention expensive. Save your money! All you need is Leather Shine to have your leather goods looking like new again. The Norwex Leather Shine formula will naturally clean, restore and beautify your leathers without the use of manmade waxes or harmful chemicals. It is great for boots, purses, belts, leather gloves, baseball mitts, saddles or anything else made of leather. 150 ml / 5 oz. Made with pure bee and carnauba wax and lanoline, this product penetrates leather to restore the natural oils, waterproofs, moisturizes and protects. It can also be used on rubber and hard plastic to restore luster. Directions: Dab the sponge onto the balm and apply sparingly. Apply to the leather surface with the black pad and polish with the white pad until glossy. Attention: use the balm only for smooth leather, do not use on suede leather. • Geranium and Celery Seed Oils moisturize as they impart a subtle natural scent. The natural fibers in leather break down over time. It’s important to preserve and protect leather goods with a good conditioning product such as Leather Shine. The special bioactive formula in Sportzyme contains dormant, nonpathogenic, fast-acting microbes and enzymes that break down and eliminate organic residues which cause odors in shoes, equipment bags and sporting equipment. When sprayed on a surface, these microbes feed off food sources such as sweat, urine and other organic matter present on sports or work equipment, clothes and gear. These microbes release enzymes that break down the organic matter into smaller particles, which allows the microbes to digest the organics and convert them into water and carbon dioxide. highly-effective bioactive formula that eliminates organic residues that cause odour. Norwex Sportzyme contains dormant non-pathogenic bacterial spores. When sprayed on a surface the bacteria feed off food sources such as sweat, athletes’ foot, fungal organisms, blood, urine and other micro-organic matter that live in sports or work equipment, clothes and gear. The bacteria release enzymes that breakdown the organic matter into smaller particles converting them to water and carbon dioxide. 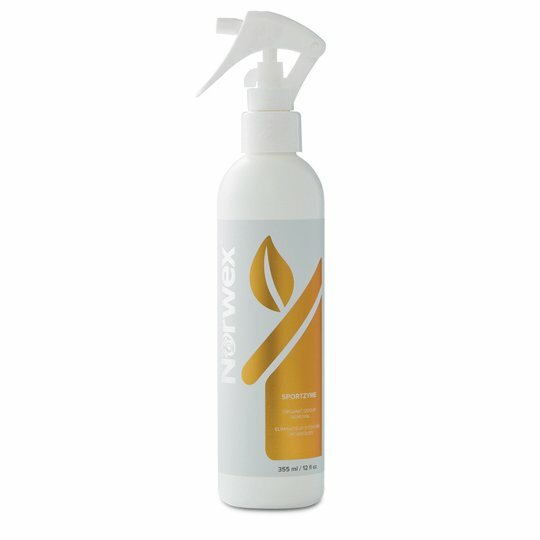 To use the Norwex Sportzyme, shake well and then spray it over the entire surface wherever odour is present. Apply heavily for the first application. Allow time to work. Reapply after 48 hrs if needed. Not for bodily use. The durable Norwex mesh Washing Net lets soap and water flow through easily for optimal cleaning. 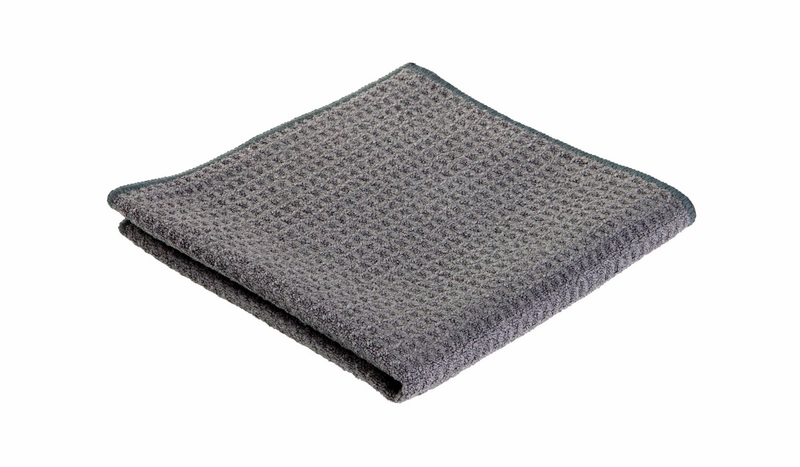 It is constructed with the highest quality mesh to protect your microfiber cloths. 40 cm x 30 cm / 15.75" x 11.81"
Laundering fine washables can be a challenge. Delicates and baby clothes require a gentle wash, but sometimes washing machines can be a bit too rough on clothes. The Washing Net is a versatile, effective and eco-friendly way to protect fine washables, including Norwex Microfiber. It lets soap and water flow through easily for optimal cleaning while its high-quality mesh protects delicates. Hang in laundry room or closet and fill with dirty clothes. To be most effective, fill about two-thirds full so clothes can move freely. Toss in washing machine when filled. The mesh weave is just the right size to allow optimal water flow for effective cleaning. 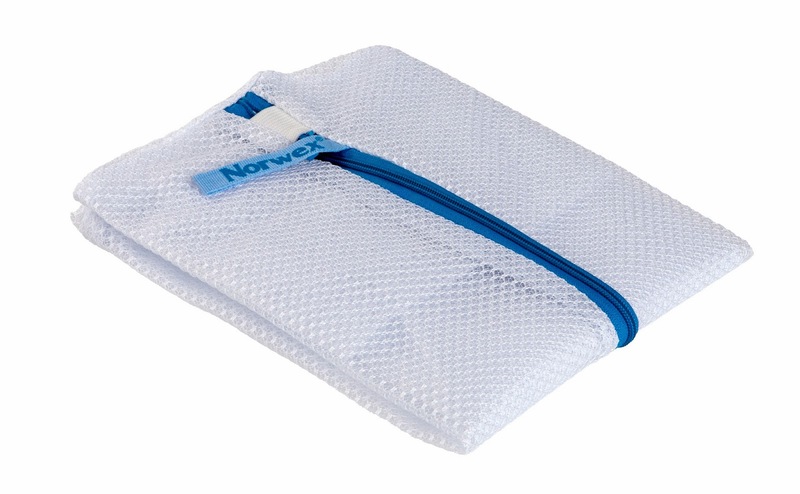 Large size accommodates Norwex Wet and Dry Mop Pads and holds several articles of clothing. 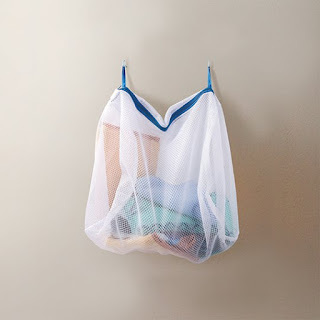 Handy tabs make it easy to hang in your closet. 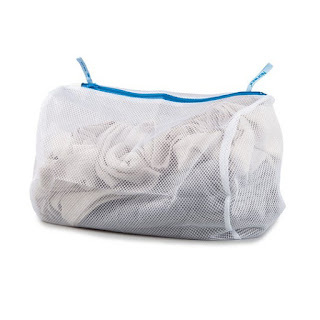 A drawstring bag can work its way open, or become tangled with other laundry as well as your washing machine agitator. Laundering sweaters and other delicates on their own can cause friction and stretching, ultimately ruining your clothes. Norwex Laundry Pre-Wash (discontinued) penetrates and begins to dissolve on contact a variety of stains and soil in fabrics. It is gentle on delicate fabrics and works in all water temperatures. The 100% all-natural formula is hypoallergenic, biodegradable, non-toxic and free of allergens, dyes, perfumes and petroleum solvents. Formulated with all-natural enzymes as a triple-action laundry pre-wash to penetrate, dissolve and eliminate on contact a variety of stains and soil in fabrics. Helps remove tough stains that detergent alone cannot. The fast-acting spray dissolves stains and breaks them down before they set in, making them easier to remove in an ordinary wash cycle. Trigger dispenser allows you to treat stains quickly and easily. Goes to work immediately and is environmentally-safe. Gentle enough for baby clothes, children’s bedding and delicate fabrics. To use, spray on soiled area. Wait 1-5 minutes to allow solution to penetrate, then wash according to label instructions. For heavily soiled areas, a second application may be required. For most everyday clothes, one simple step is to pre-treat any stains. Norwex Pre-Wash is the perfect compliment for the Norwex Laundry detergent. For best results, treat stain when new. Turn nozzle to spray position. Remove excess organic matter then spray directly onto stain, soaking fabric. Rub product into the fabric covering the stain area completely. Wait 1 to 5 minutes depending upon severity of the stain, then wash according to the care label instructions. Launder in the warmest water recommended for the fabric. Do not use bleach. For extra tough stains, repeat spraying and launder again. Before drying the garment, make sure the stain is removed. Laundry Pre-Wash contains microbes, enzymes, ascorbic acid, citric acid and water. It does not contain allergens, dyes, chlorine, perfumes, petroleum-based solvents, glycol ether, phosphates and other harsh chemicals. The Laundry Pre-Wash uses vegetable-based enzymes. The enzymes used in the ingredients are amylase, lipase and cellulose. Once applied, the enzymes only last for a few minutes to a few hours depending on the application. The microbe used in the formulas is baccullis subtilus, and they are not genetically modified or altered in any manner. The enzymes are stable up to 170º F degrees and can freeze and thaw several times without destruction to the enzymes. The 100% all-natural formula is hypoallergenic, biodegradable, nontoxic and free of allergens, dyes, chlorine, perfumes, petroleum-based solvents, glycol ether, phosphates and other harsh chemicals. 250ml bottle with trigger spray. DO NOT DILUTE. Precautions: Keep out of the reach of children. In case of eye contact, flush with water for at least 15 minutes. If irritation persists, call a physician. Storage: Store at room temperature. Do not allow contents to exceed 170º F or enzymes will become disabled. Laundry Pre-Wash products are similar in nature to the Carpet Stain Buster but they are very different in each one’s capability. Enzymes in Laundry Pre-Wash are used as cleaning and fabric care agents. They breakdown large, water-insoluble soils and stains, which are attached to fabrics, into smaller, more water-soluble pieces. Subsequently, the smaller molecules are removed from the fabric, by the mechanical action of the washing machine or by the interaction of detergent ingredients. The enzyme does not lose its functionality after having worked on one stain and continues to work on the next one. This means that one enzyme protein molecule can act on many substrate molecules. Eventually, all the substrate is gone and the enzyme stops working. Also, the enzyme will eventually break down on its own. Some enzymes also deliver fabric care benefits by better maintaining whiteness or keeping colors bright. A very small quantity of these inexhaustible bio-catalysts can replace very large quantity of man made chemicals. Enzymes work at very low temperatures achieving effective washing results at which traditional chemistry quite often is no longer effective. Enzymes are fully biodegradable, thus environmentally friendly ingredients. Remember several enzyme types are used; each one has its own very well defined target. Some are specialized to attack fat stains, others to attack food stains. The Laundry Pre-Wash contains enzymes that are meant to break down the proteins in foods. This makes it easier for laundry detergents to remove food and stains from clothing. IF used after other commercial stain cleaners or with BLEACH, the effectiveness can be reduced. The chemicals and bleach can damage the enzymes making them less-effective, even ineffective . *Also look into the Fluff and Tumble Dryer Balls! Place both Norwex Dryer Balls in your dryer with laundry. 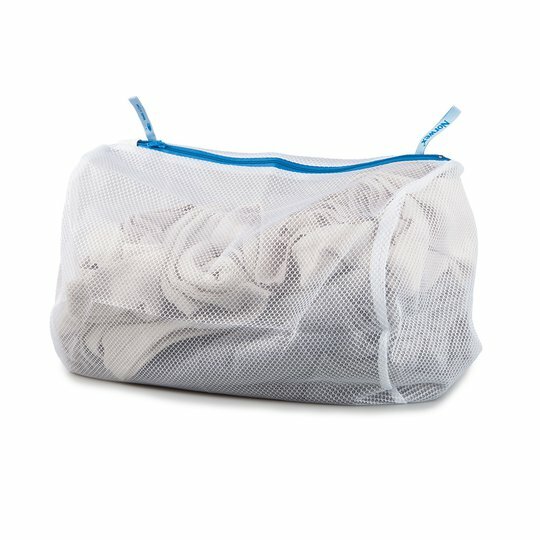 The unique design of the Dryer Balls lifts and separates laundry while softening fabrics. This reduces drying time, static cling and wrinkles, naturally, without chemicals. No need to use fabric softener or dryer sheets. When finished drying, remove dryer balls from inside the dryer. Use for any fabrics, including delicates, jeans and towels. If you are having static, you may be drying too long. Reduce the dryer cycle by 10-15 minutes. How do the Dryer Balls work? The unique design of the Dryer Balls lifts and separates laundry while softening fabrics. This reduces drying time, static cling and wrinkles, naturally without the use of harmful chemicals. Why did my Dryer Balls split or crack in the dryer? Dryer balls may crack as a result of exposure to varied temperatures through the dryer vent. Because of this, we recommend removing them from the dryer between loads. Also, make sure the holes in the Dryer Balls are poked through so air comes out. The Dryer Balls have a one year warranty and can be returned within this period of time. Why are the nubs on my Dryer Balls black? This is from the dye in your clothes. This will not affect the ability of your Dryer Balls. If I have been using dryer sheets, what can I do to eliminate the waxy build-up in my dryer? We recommend washing the inside of your dryer with an Enviro Cloth to remove any build-up left behind from the fabric softener. The Norwex Foam Soap dispenser is designed to deliver the right amount of soap and is formulated for daily use. Use it for washing hands in the kitchen, bathrooms, or laundry. 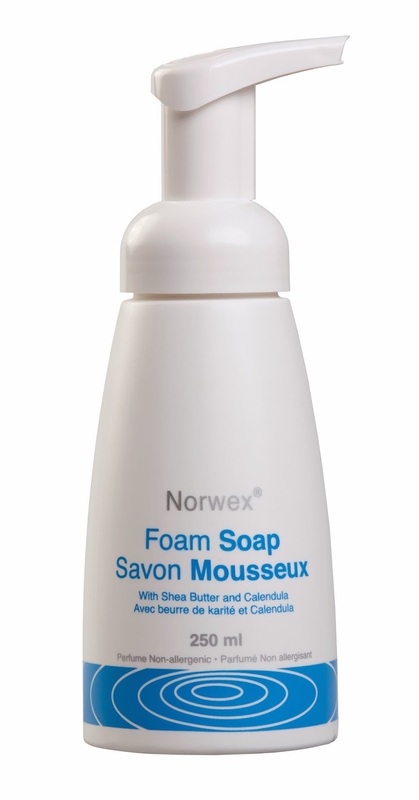 The Norwex Foam Soap is a very luxurious, thick foaming soap containing Shea Butter and Calendula, which have amazing moisturizing properties. Calendula is a natural antimicrobial, and the soap maintains a natural pH balance for the skin. The Norwex Foam Soap has a pleasant scent developed by Norwex to be non-allergenic. The Foam Soap does not contain parabens, formaldehyde releasers, or triclosan. One drop of soap is converted into enough foam to wash your hands with each pump. When refilling Foam Soap dispenser with the refill, leave about 2 cm/1” of space between the soap and bottom of pump to allow for creation of foam. To use, simply depress the pump once for the precise amount needed to wash your hands. Rub the soap all over your hands and around your fingers. Add water, and continue to scrub around each finger, around cuticles, and under nails. Rinse and dry hands thoroughly using a clean microfiber towel. Our Foam Soap contains Calendula – a type of marigold native to an area from Macaronesia east through the Mediterranean to Iran – which is known for its antimicrobial properties. Please see http://www.fastgreenclean.com/2018/01/norwex-hand-and-bath-towels.html for 1/18 updates on Bath Towels and Hand Towels! 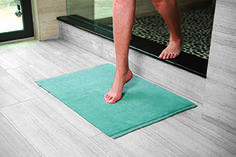 Step out of the shower or bath onto the super-soft luxury of this highly absorbent microfiber mat. Absorbs water from the bottom of feet after a shower/bath. Use as a doormat on rainy or snowy days to absorb extra water. Made of highly-absorbent microfiber holding up to ten times its weight in water. Texture is soft and fluffy. Prevents slipping. Launder following washing instructions. Use by tub, shower, hot tubs and pools to absorb excess water. Useful in animal kennels to keep the bottom clean and dry. Use as a pet bed; soft, breathable, extremely durable and washable. Hang to dry after use. Step out of the shower or bath onto the super- soft luxury of this highly absorbent microfiber mat, which holds up to 10 times its weight in water. 70cm x 50cm / 27.56" x 19.69"
Lightweight, soft, supple and super absorbent. Dries very quickly. For drying, a patting motion is recommended when using the microfiber towel. Please note: this product has been discontinued. Simply place the Norwex Fridge So Fresh in your refrigerator and other problem areas and smell the difference. Developed to absorb and eliminate odors, instead of covering them up, by using a safe, natural and non-toxic solution. Especially powerful for the most difficult odors like fish and seafood. Natural Mineral salts, Aluminum Ammonium Salts. Directions: Totally remove plastic shrink wrap from container. Place one Norwex Fridge So Fresh in the refrigerator and one Norwex Fridge So Fresh in the freezer or wherever odors are a problem. To refresh crystal: Simply remove every 8 weeks rinse under faucet and replace wherever odors are a problem. Works better and lasts longer than baking soda. Lasts up to six months. Environmentally safe. No harmful chemicals.